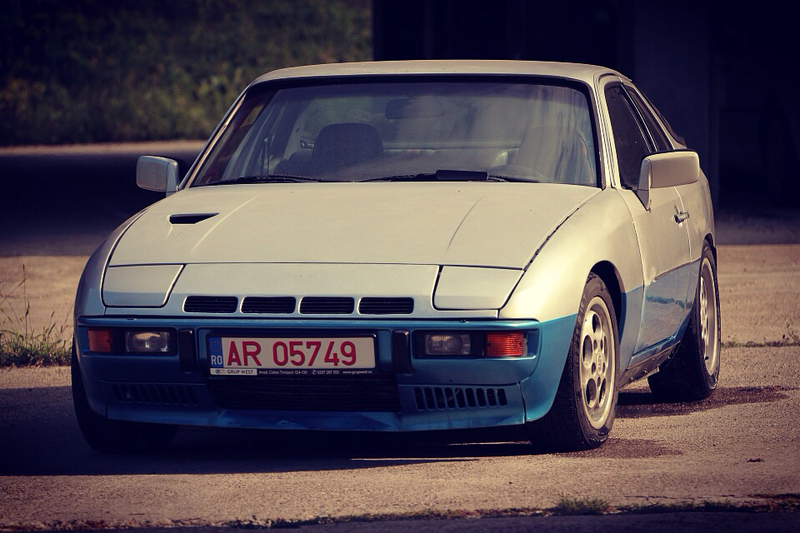 924Board.org :: View topic - Any renewed interest in 931 / Carrera registry? Posted: Mon Jul 02, 2018 1:39 am Post subject: Any renewed interest in 931 / Carrera registry? With these cars becoming older and increasingly rare as accidents or part outs, is there any renewed interest in a 924 registry? I can easily add another 20 with basic internet sleuthing. I know these were the cheap porsche of the day, but there are less and less of them on the road. Posted: Mon Jul 02, 2018 11:44 pm Post subject: Re: Any renewed interest in 931 / Carrera registry? You're not using the registry correctly, there are plenty of 931s registeded and so are GTs. My ex cars are also there and so are rare race cars. Go to this link and check only 931 or only GTs from the list, then flip the pages and enjoy. Thanks for that link. Can I add all the cars from bringatrailer and Ebay? I'd like to capture the cars that are still around from people not enthusiastic enough to enter them to the database. You should only add the cars that you own...but the system allows you to add regardless. If you want to complete the registry, try to check if the cars are already in the registry, maybe search by the VIN and if they are not, you can surely add them.